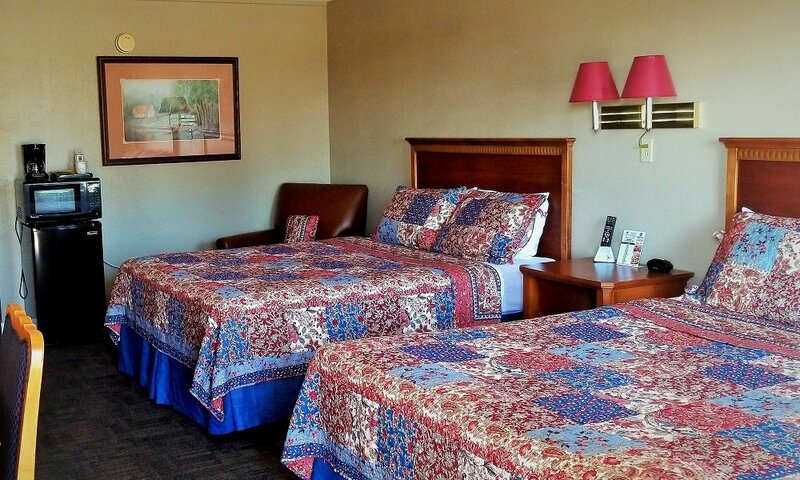 We have 48 guest rooms available at Kansas Country Inn. 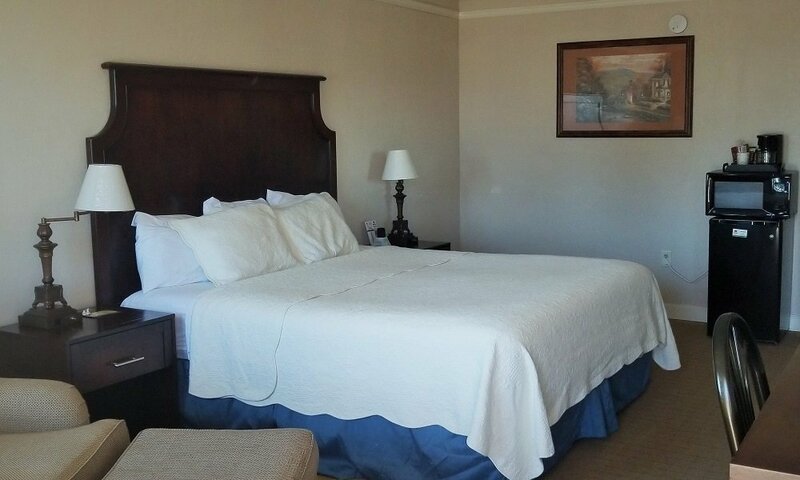 Each guest room is clean and comfortable with air conditioning, a coffee maker, and a private bathroom. Some of our rooms are right alongside the pool. We also have a gazebo so that you can relax and unwind on your journey. 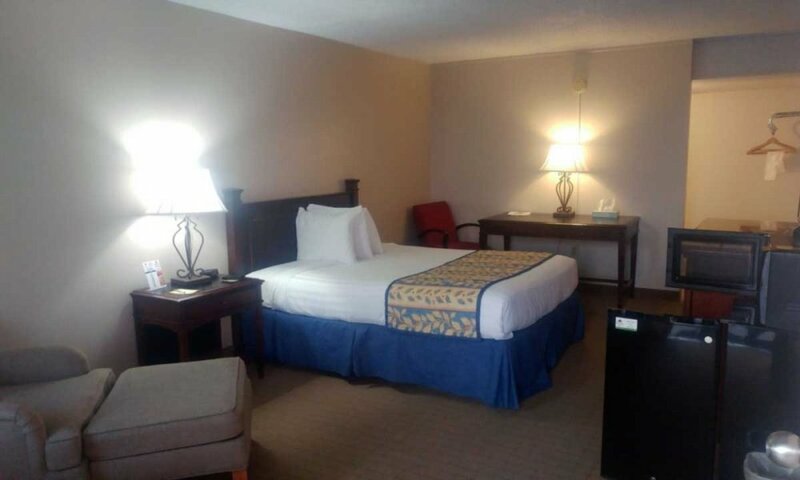 Our queen bed guest room includes a table and chairs area. This guest room includes two queen beds.. The king bed guest room includes a comfortable king bed.